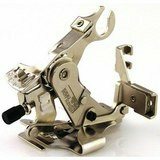 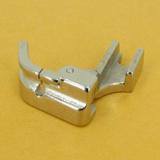 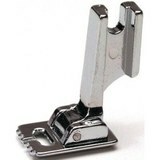 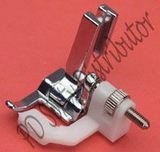 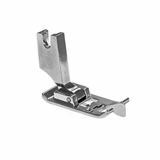 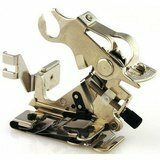 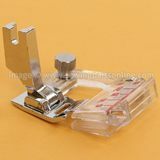 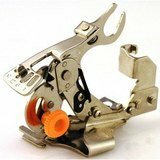 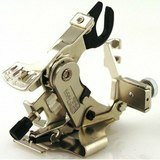 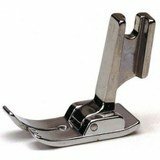 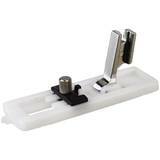 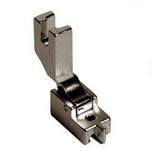 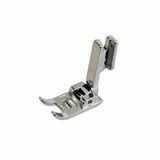 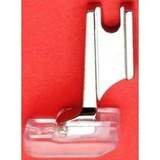 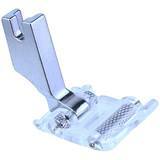 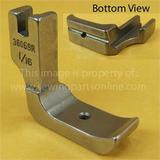 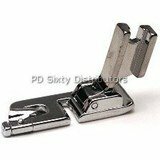 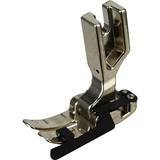 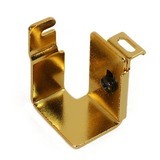 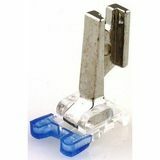 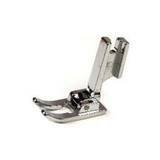 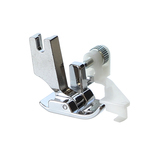 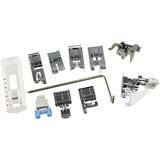 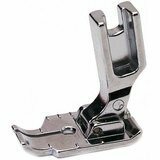 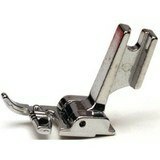 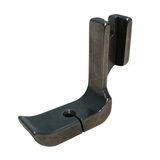 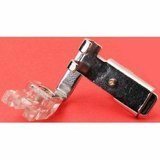 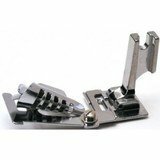 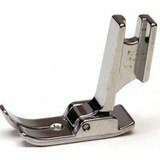 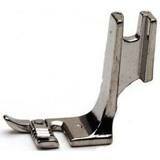 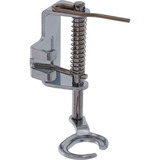 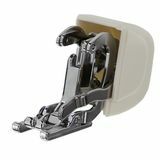 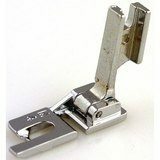 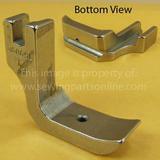 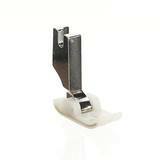 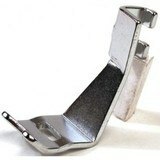 Browse our extensive selection of quality high shank presser feet for your sewing, quilting or embroidery machine. 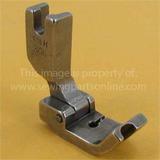 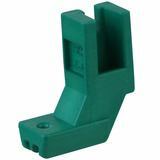 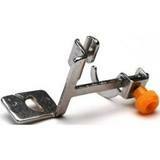 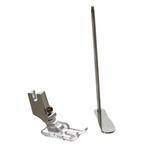 To determine if your machine uses high shank feet, drop your presser bar to it's lowest position. 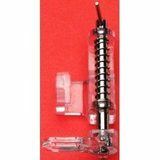 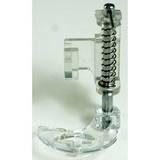 Measure the distance from the bottom of the pressure foot to the screw-hole that holds the foot onto the presser bar, high shank machines measure 1 1/4".